Apple、プロ向けアプリを利用しているユーザーに対し「Final Cut Studio」などの古いアプリがmacOS High Sierraでは起動しなくなることを通知。 | AAPL Ch. Our records show that you may be using applications included in Logic Studio. We wanted to share some important compatibility information about these applications and macOS High Sierra, which will be available this fall. 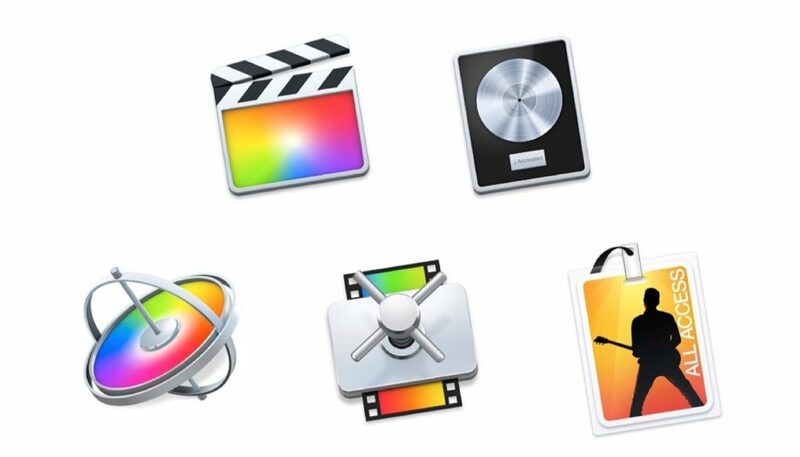 Older versions of Apple pro video applications – including applications in Final Cut Studio – will not launch on a computer running macOS High Sierra.